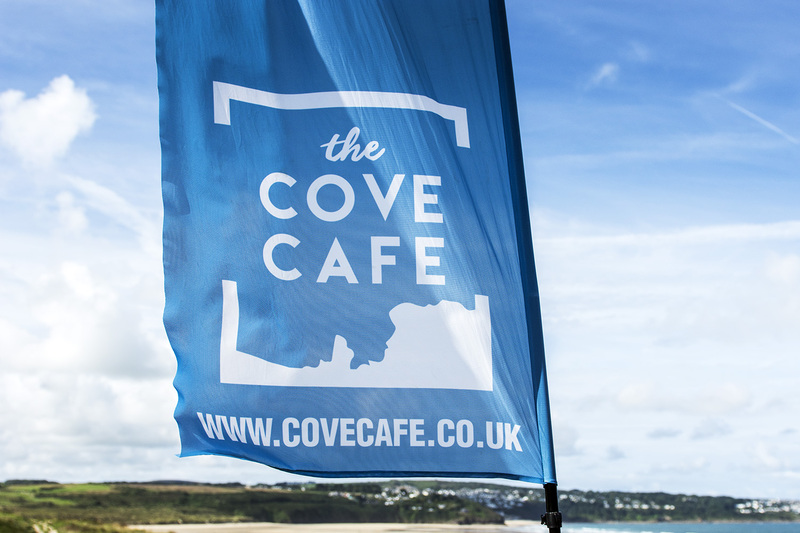 Design and branding work for this cliffside cafe near Hayle. 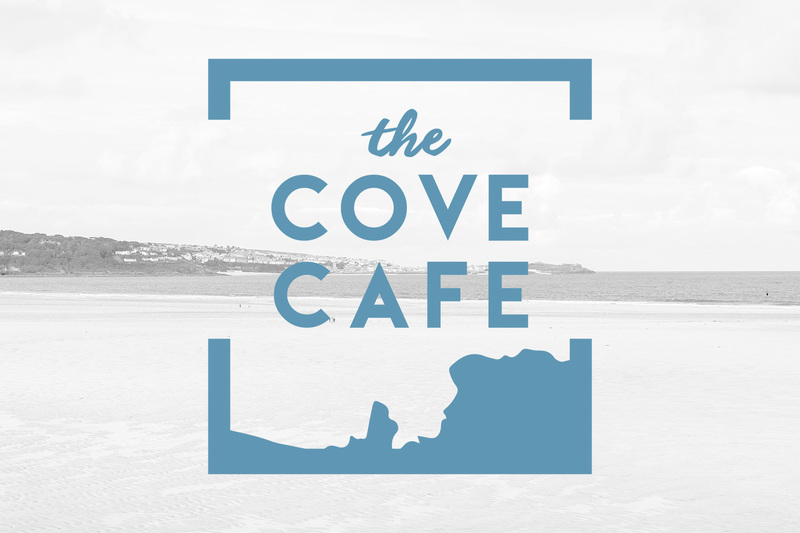 We created a logo for The Cove Cafe, a sweet seaside cafe situated in a nook in the cliffs near Hayle. We wanted it to look unique to their situation, reflecting the shape of the coastline they are perched on. We also provided graphics for their signage. 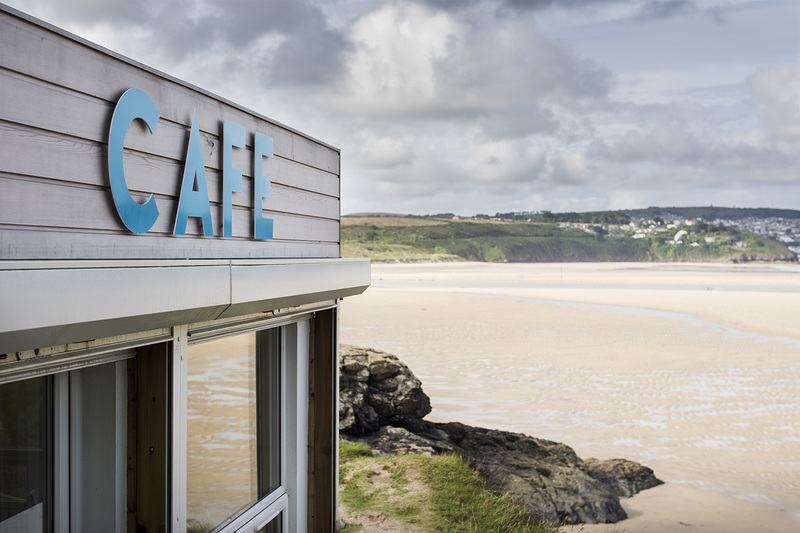 It's a beautiful spot and the views across the beach towards St Ives are stunning. The bacon baps are pretty good too. 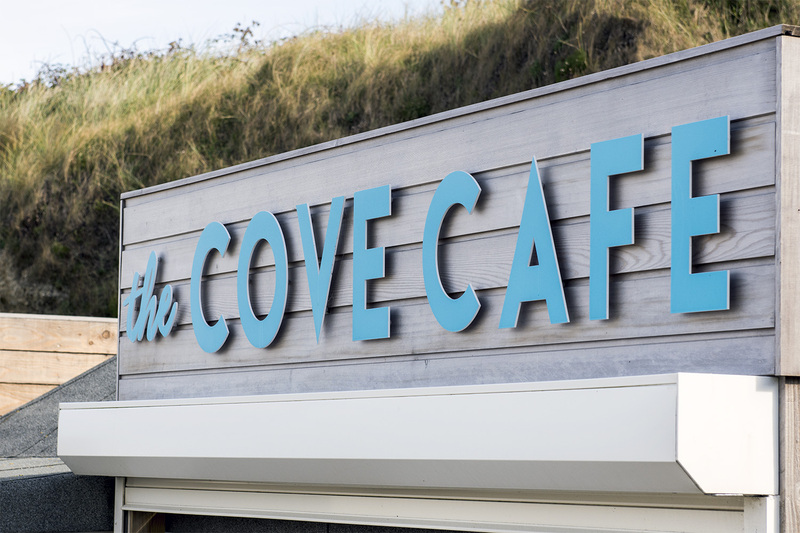 We asked Design Room to create a logo and signage for our newly refurbished beach cafe, and they were great from the start - they fully took on board our requirements from the outset, and came up with an amazing design, which cleverly and subtly reflected the coastline where we are situated. The signage is fresh and contemporary, and we couldn't be more pleased - thanks guys!